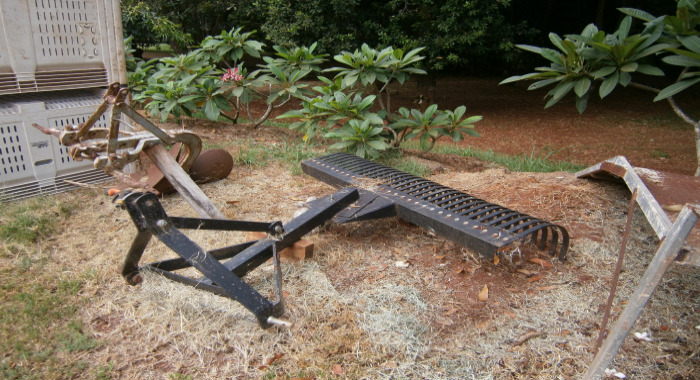 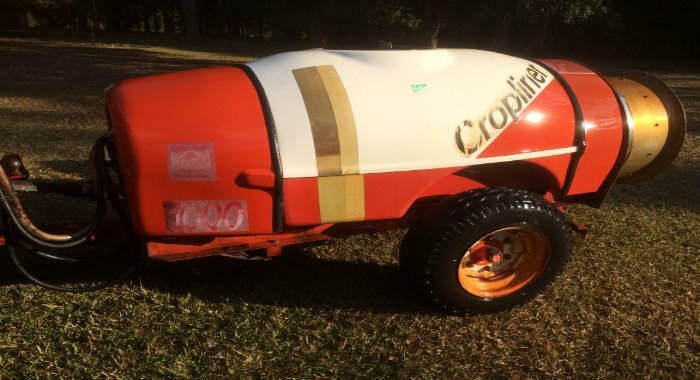 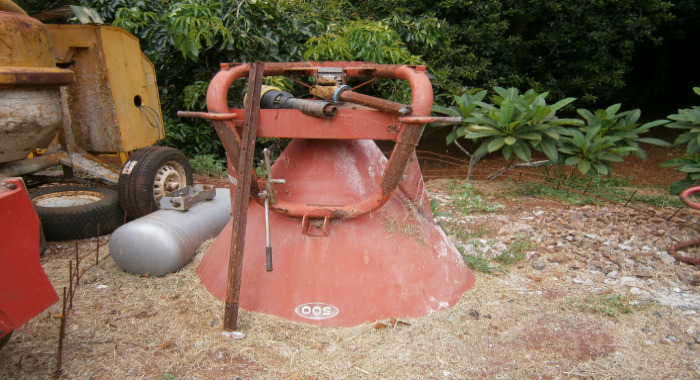 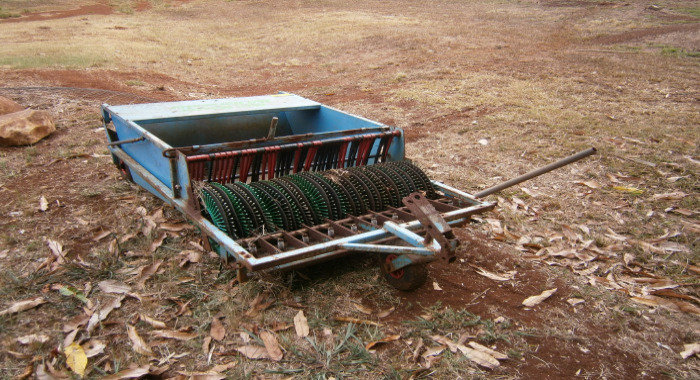 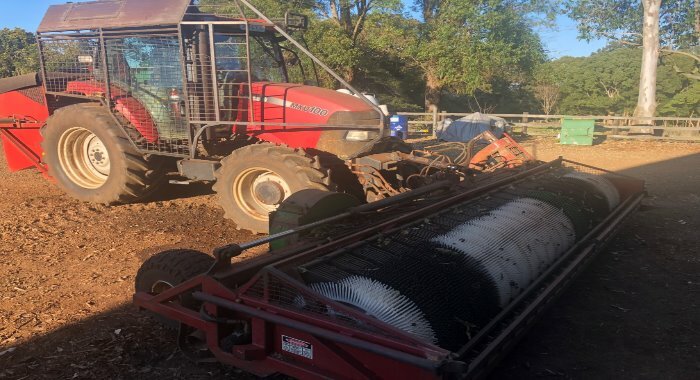 The needs of macadamia growers are unique for items such as machinery and equipment and on farm labour. 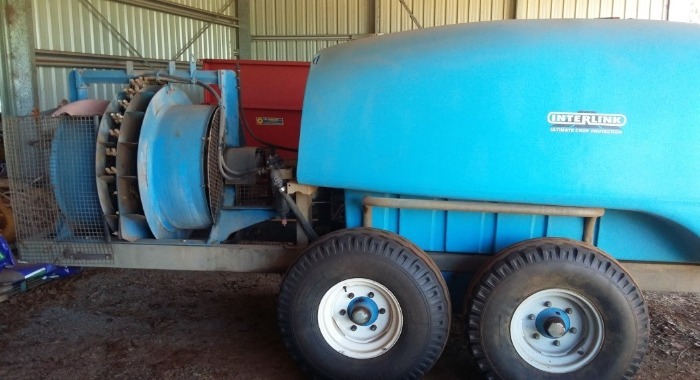 Due to popular demand from our growers we are proud to provide this classifieds resource to our members. 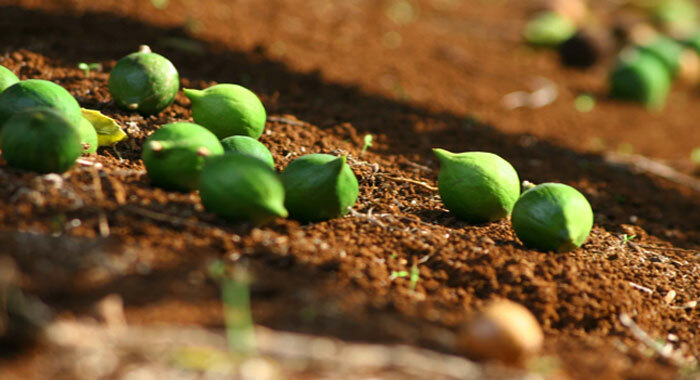 Whilst the macadamia classifieds are searchable by the public, only members can add and edit their own listings by logging into their member dashboard.